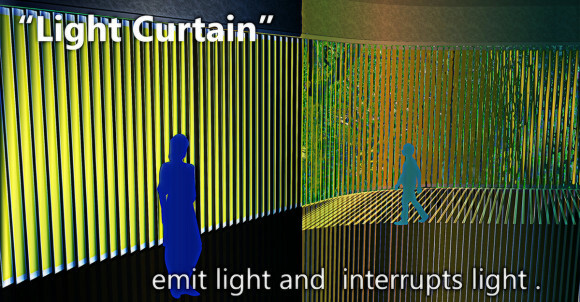 Curtain which interrupts light and in which oneself shines. 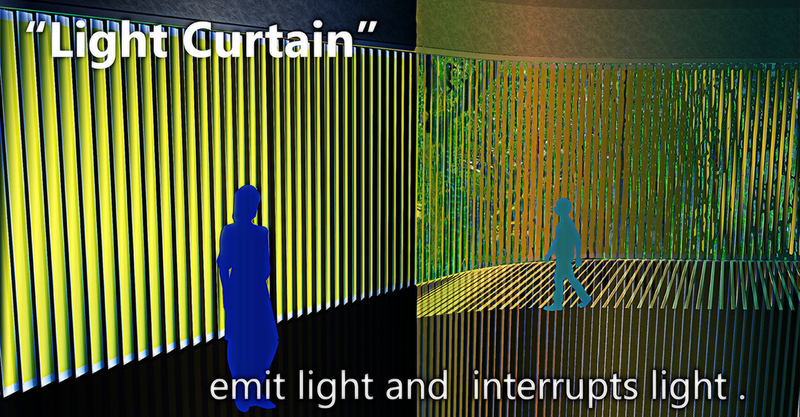 Vertical mold curtain using an organic EL panel and a solar cell. It charges interrupting light and daytime emits light with the energy at night.